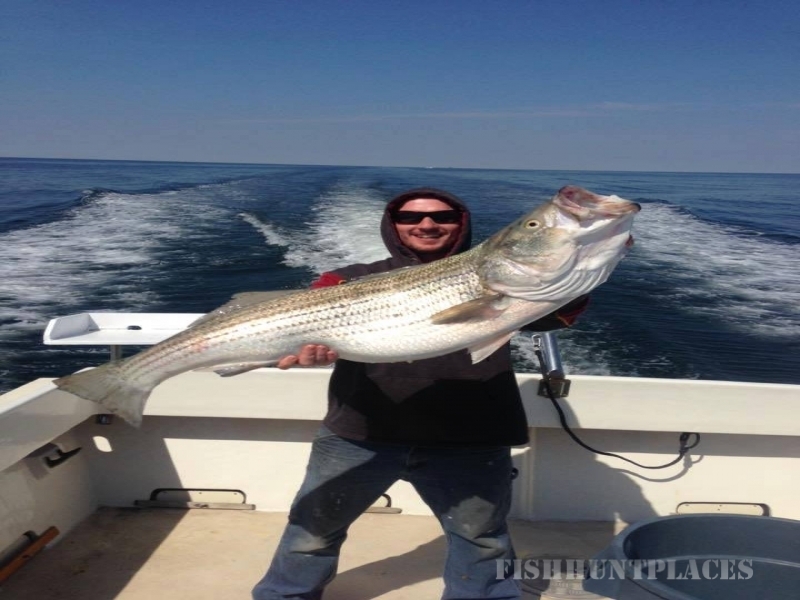 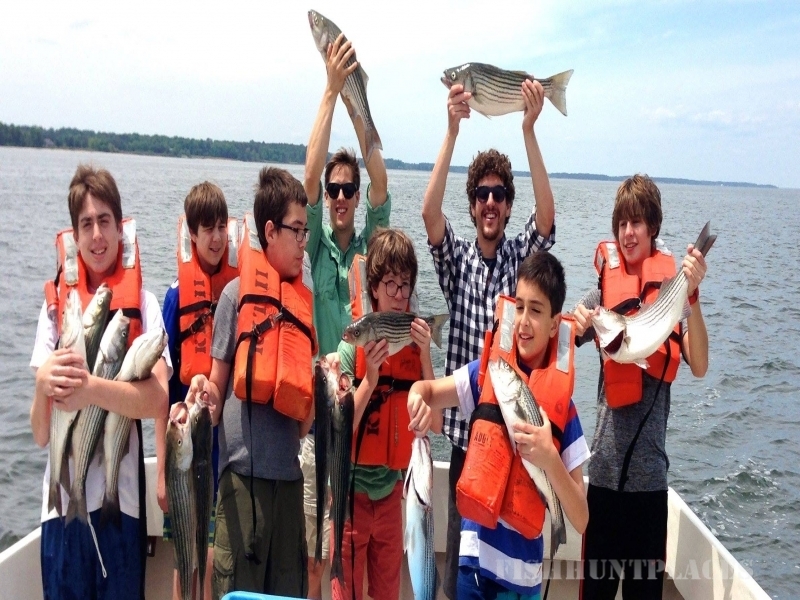 Whether you're an avid angler, novice or someone who just enjoys being on the water, Crabbe's Charter Fishing means plenty of action and fun for your friends, family, business associates or social gatherings. 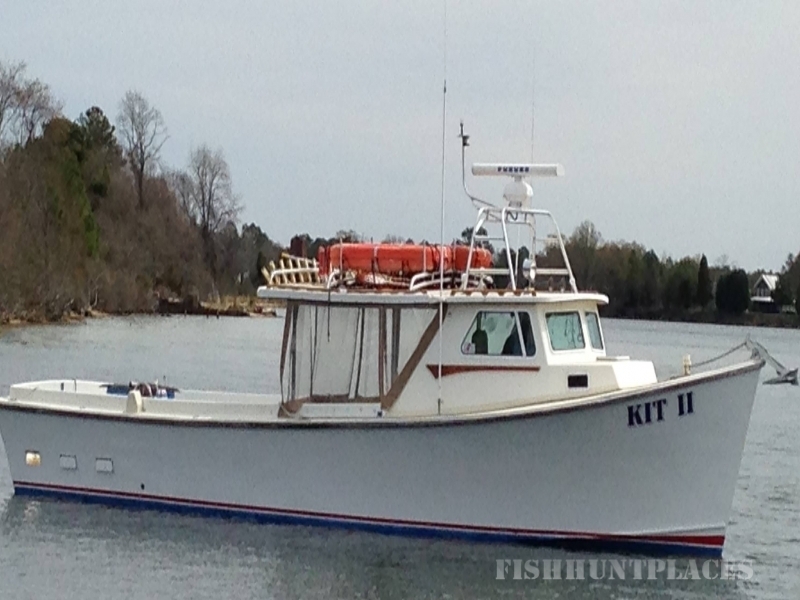 Charter the 43 foot "KIT II", USCG licensed for 28 passengers, with Captain Danny Crabbe for a memorable fishing trip from April through March. 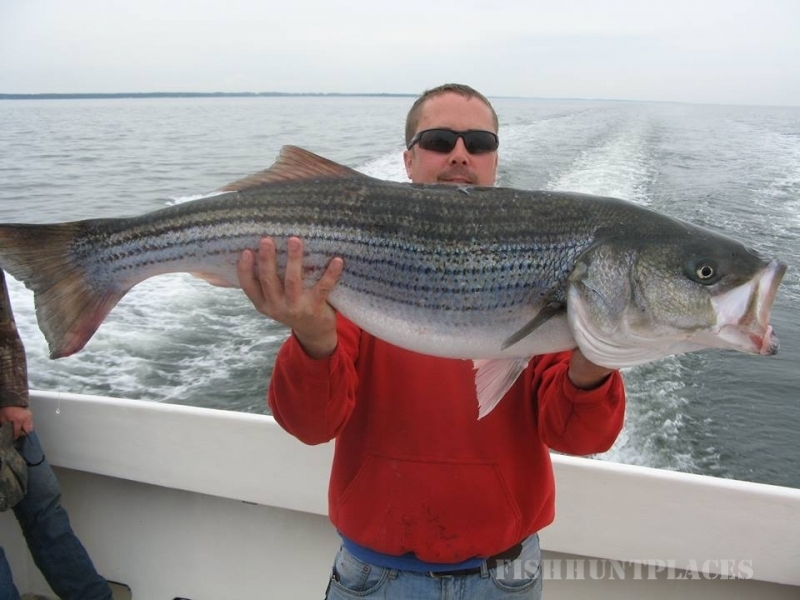 You'll arrive back at the dock with a great catch and tales to tell your friends.